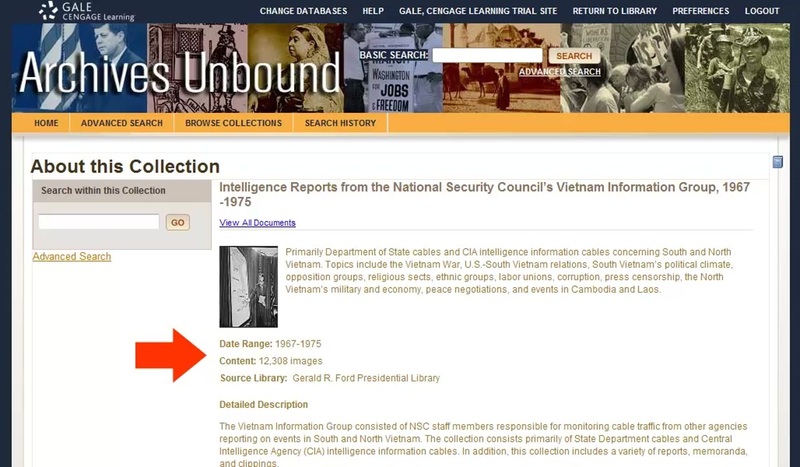 This tutorial covers the basic information you need to know to get started using Archives Unbound. 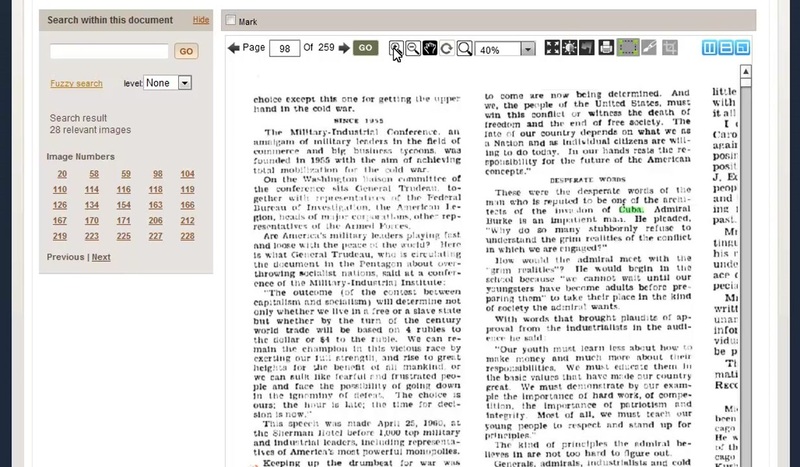 This tutorial shows you how to work with primary source documents within the Archives Unbound image viewer. 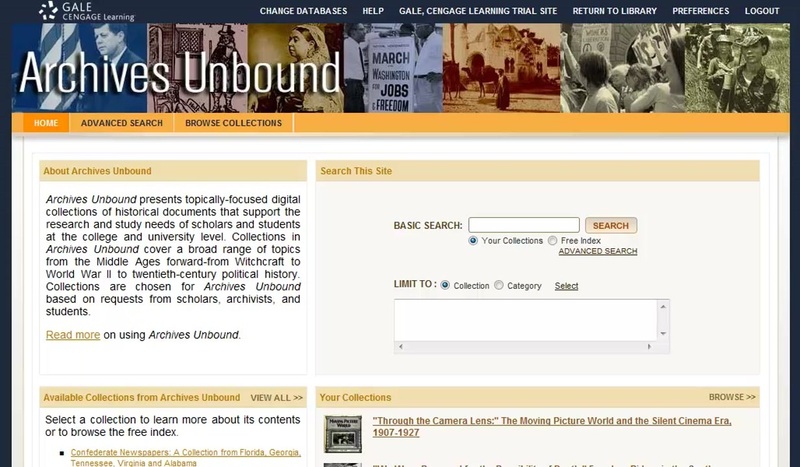 This tutorial shows you how to navigate primary source collections within Archives Unbound. 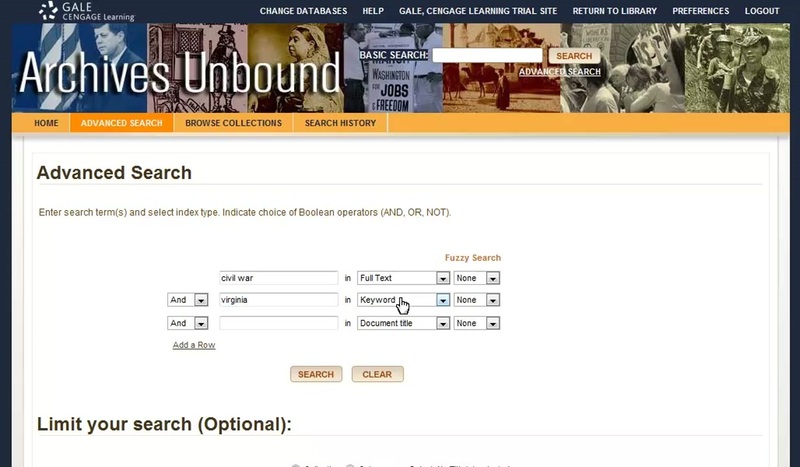 This tutorial demonstrates search features within Archives Unbound.